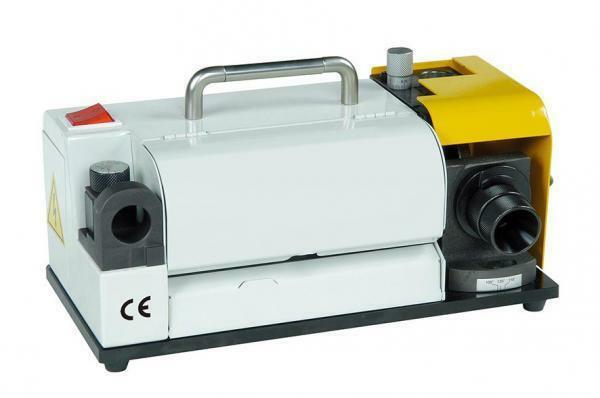 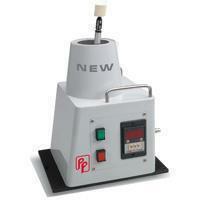 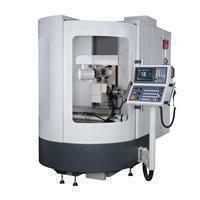 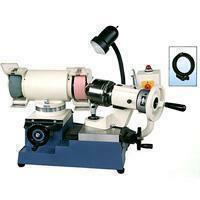 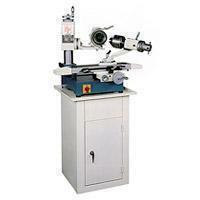 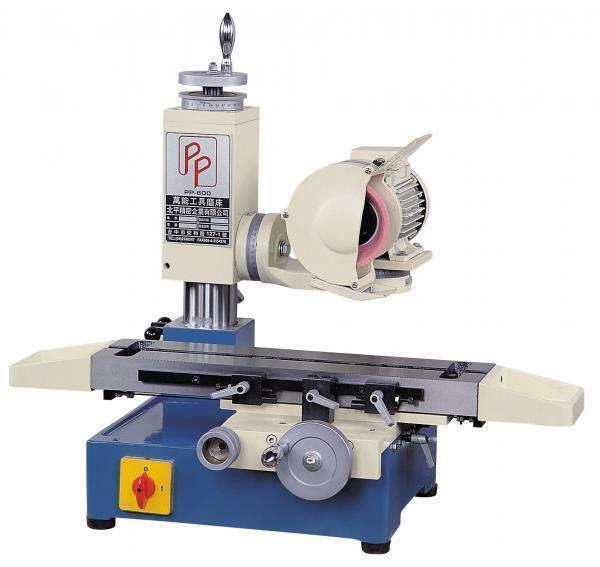 Universal Tool Grinder(PP-600) - Peiping Precision Enterprise Co., Ltd. 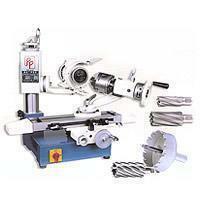 Adopt precise roll guide on the table, it make the table is stable and operated smoothly. 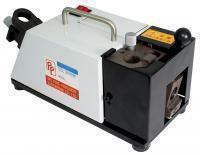 Then motor could be rotated 360°, it could increase the grinding function and range of the machinery. 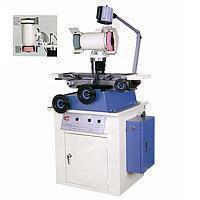 With variety of options can be provided for different purposes. 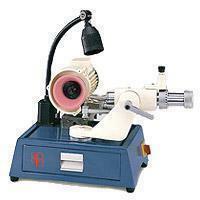 Grinding fast and high accuracy.